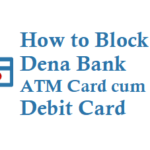 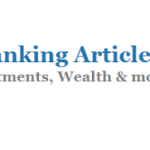 If you are a Dena bank customer and would like to know the bank balance of your Dena bank account then you can it for free by just dialing a missed call to the service number. 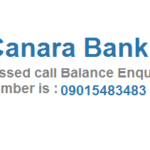 From your registered mobile with the bank just dial above number 09289356677 and get your balance information. 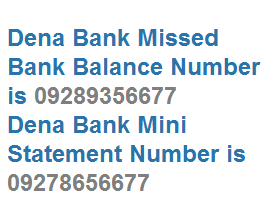 If you would like to get Mini Statement details of your bank account for the last 4 transactions give a missed call to 09278656677. 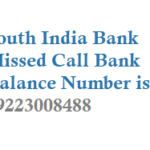 By giving missed call to the above numbers 09289356677, 09278656677 the call will get automatically disconnected after 2 rings.  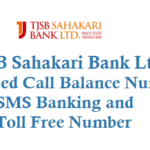 The customer will receive SMS message. 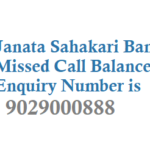 Note: It is mandatory that the customer should register his/her mobile number with the branch(CUMM menu), to use missed call banking service.